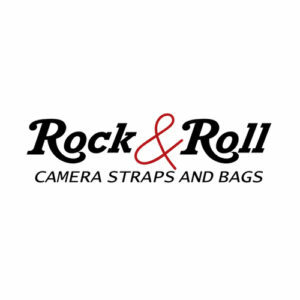 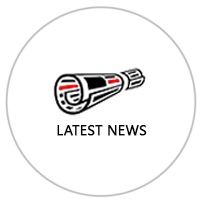 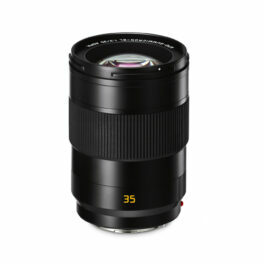 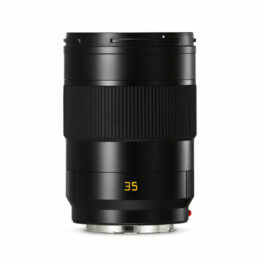 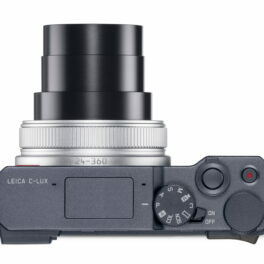 THE REFERENCE FOR FULL FRAME COMPACT CAMERAS WITH REGARDS TO IMAGE QUALITY, SPEED AND EASE OF USE. 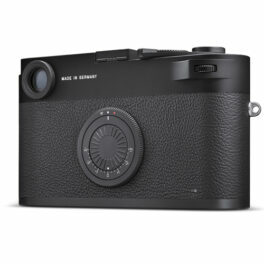 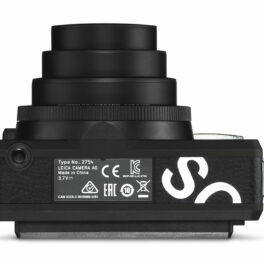 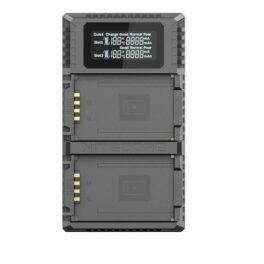 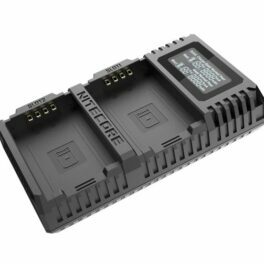 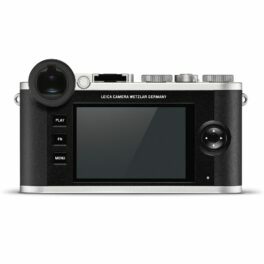 Quieter than the analogue M – quietest shutter of an M camera ever! 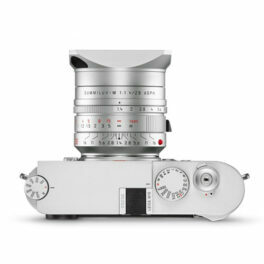 100% Iconic The essence of perfection. 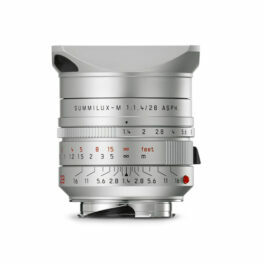 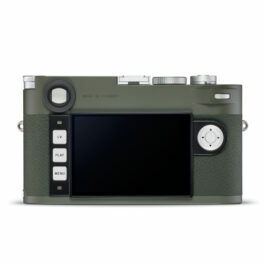 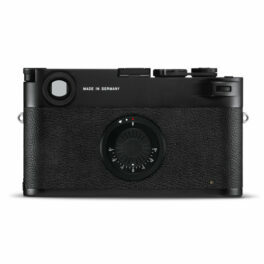 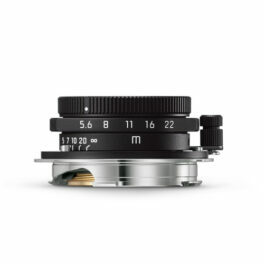 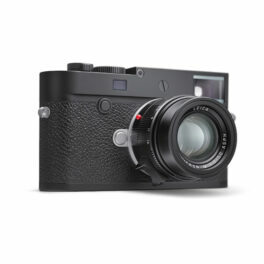 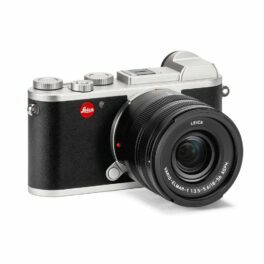 Dive deep into the present: By omitting technological distractions such as the display, the Leica M10-D reignites the analog photographic experience. 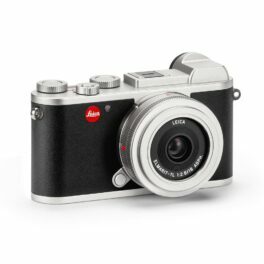 In combination with the Leica FOTOS App, the M10-D will enable you to discover the power hidden in the moment – right here, right now. 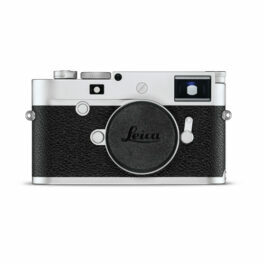 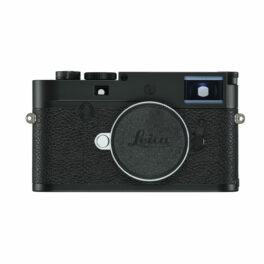 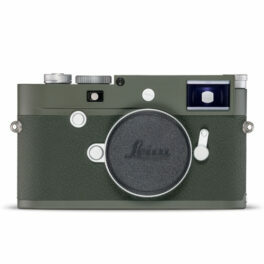 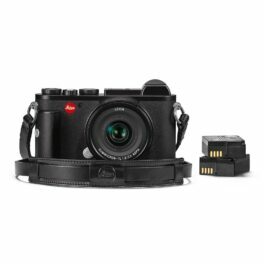 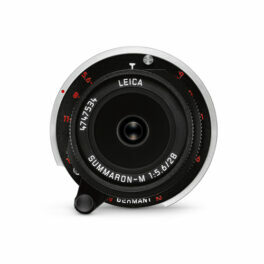 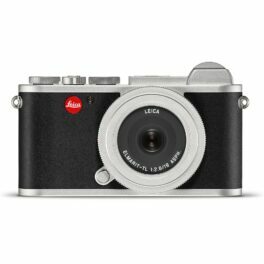 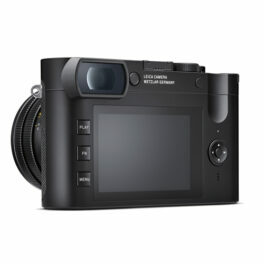 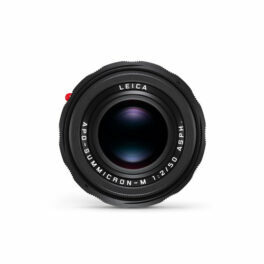 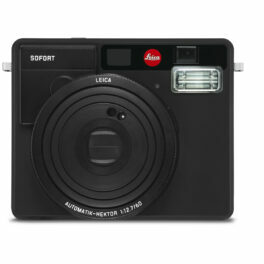 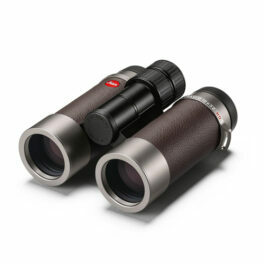 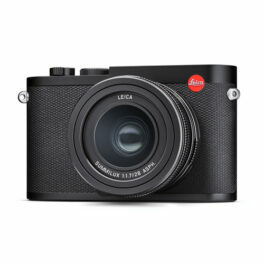 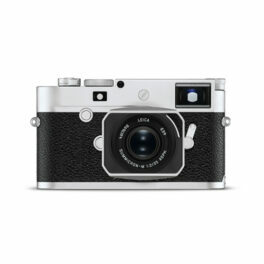 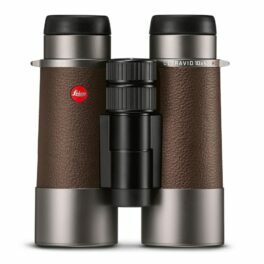 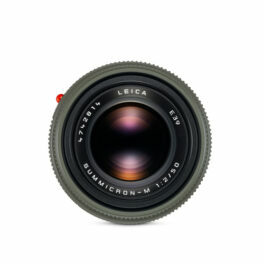 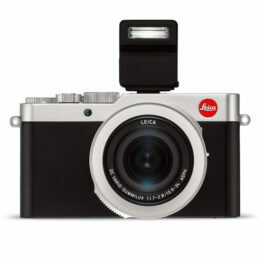 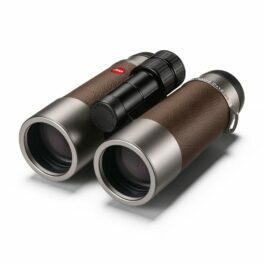 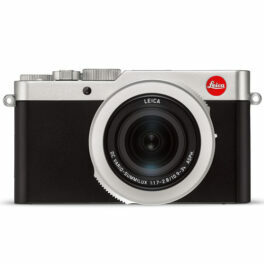 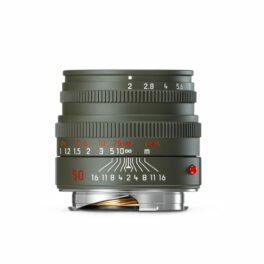 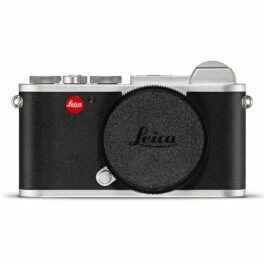 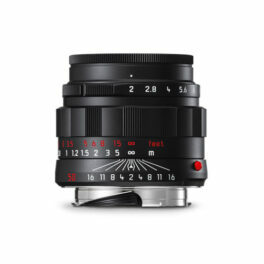 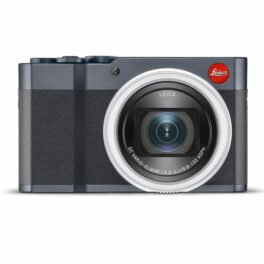 The Leica C-Lux is the perfect camera for anybody looking beyond the capabilities of a smartphone. 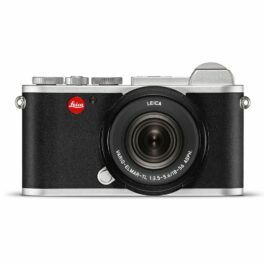 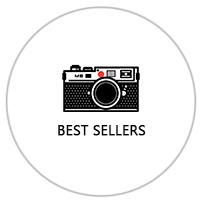 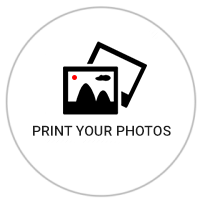 Its ease of use and large zoom range enable consumers to capture special moments in life, without having to learn the ABC of photography.